Heavenly Soft is a complete line of high quality tissue and towel products providing the at home comfort your customers demand. These great performance and superior quality products meet the needs and budget of the most demanding environments, from small to large. 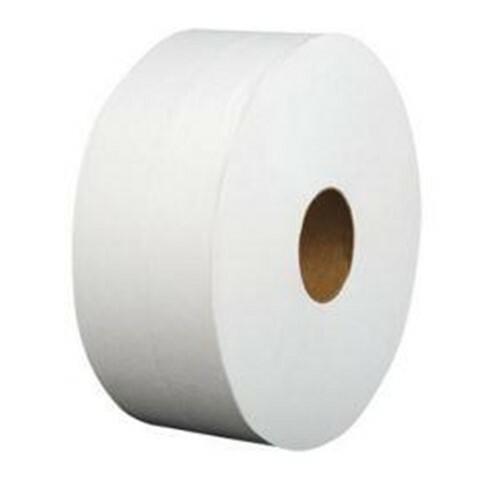 Heavenly Soft Mini Jumbo Toilet Paper are ideal for everyday use and hi-traffic consumption.